I like to collect things, particularly if they are sports related. I have a large collection of AFL footy cards, also from my childhood collections plus many more I have picked up since. 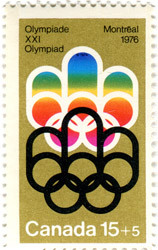 Stamp collecting is what I did as a kid, and I still have a few of the albums from that time. There are a few coins in my collections too, such as this one commemorating the Commonwealth Games in Brisbane. 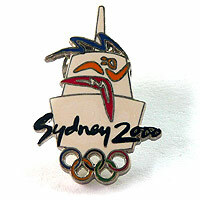 My Olympic pin collecting started in 2000, when I went to the Olympic Games in Sydney. 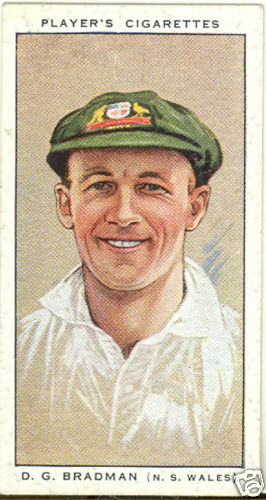 I have a few cricket cigarette cards, particularly of Donald Bradman and sets from that era. See also my pages about sports memorabilia.